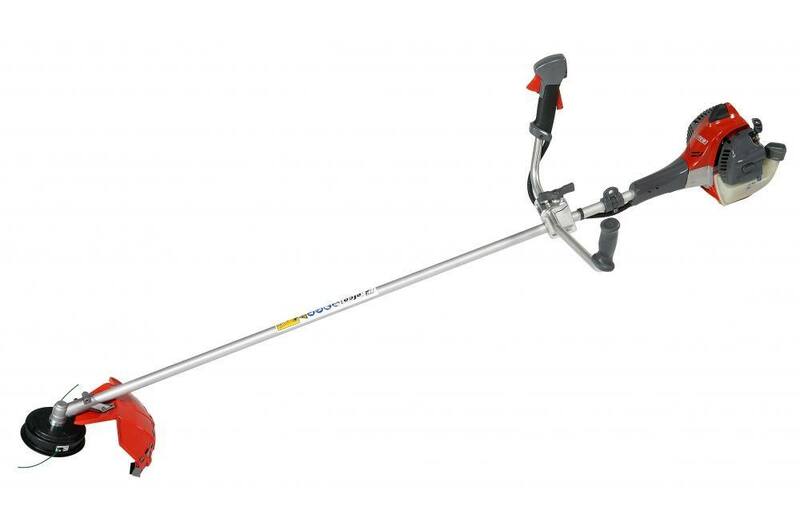 The efco DS 2400 T grass trimmer was developed for the commercial user in mind. 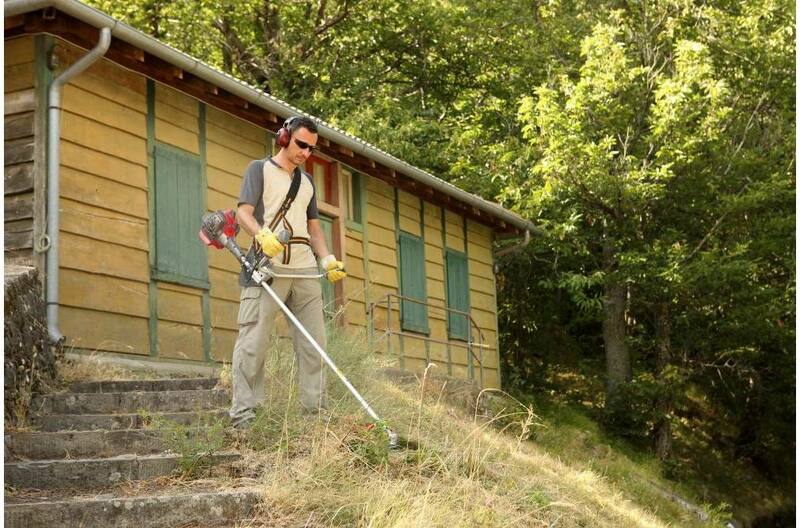 The DS 2400 T is powerful enough to make tough jobs easy, while being lightweight. Linehead Type/ Diameter: Load & Go/.095 in.